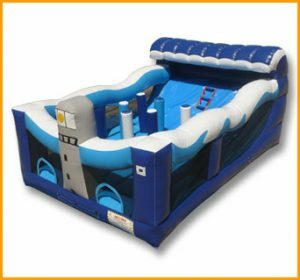 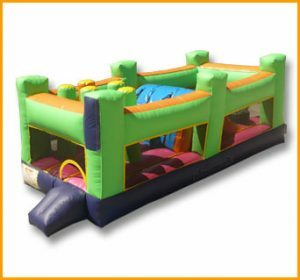 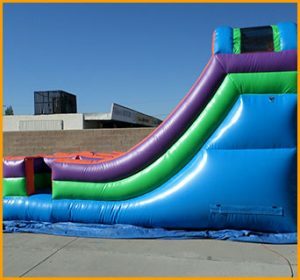 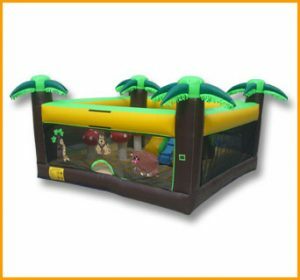 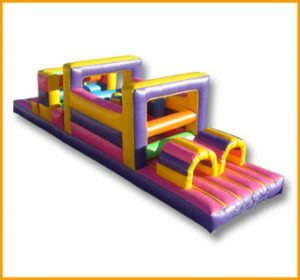 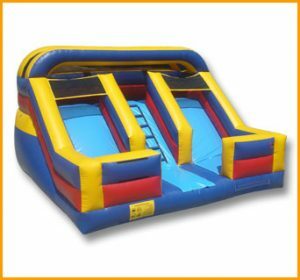 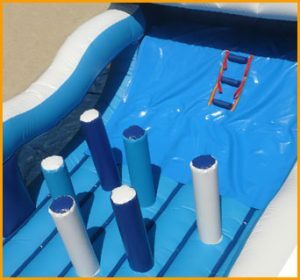 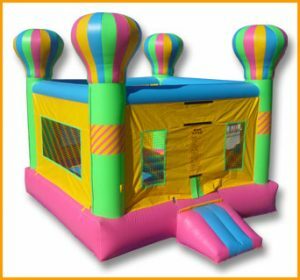 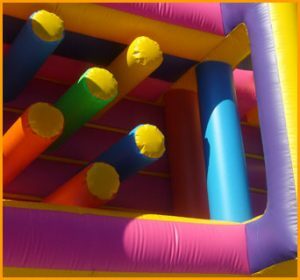 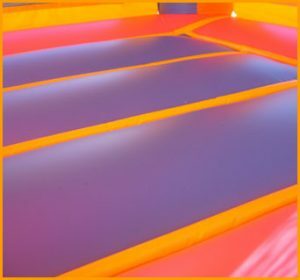 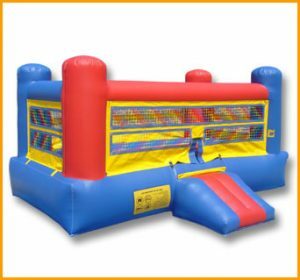 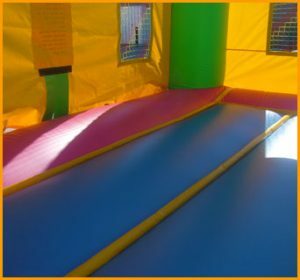 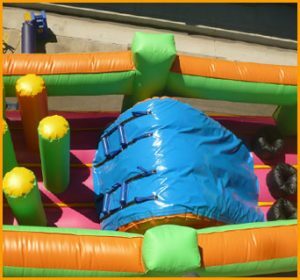 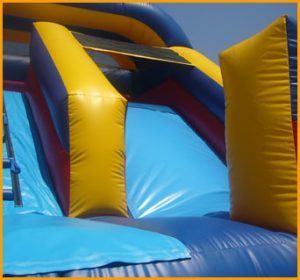 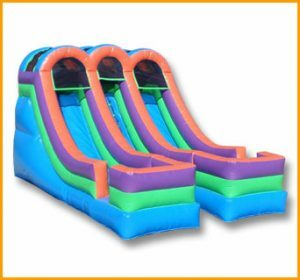 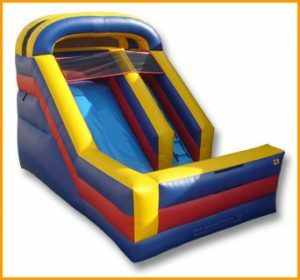 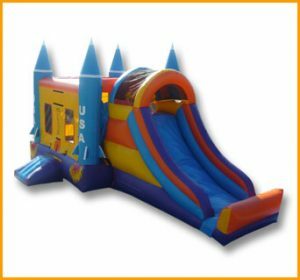 This inflatable toddler climb is the perfect unit for parties and celebrations where a lot of toddlers will be present, as well as indoor playgrounds. 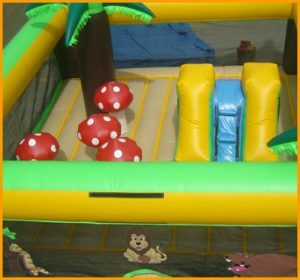 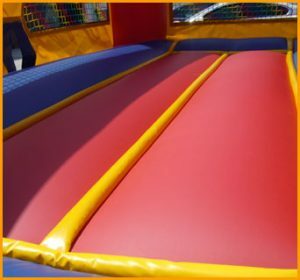 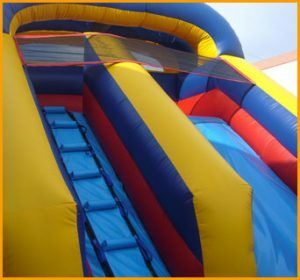 This inflatable toddler climb is the perfect unit for parties and celebrations where a lot of toddlers will be present. 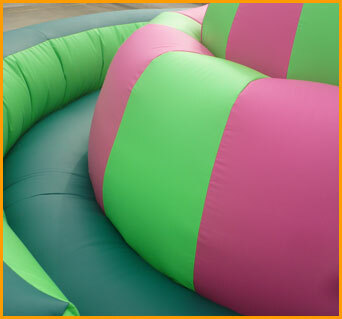 It’s size is also perfect for indoor spaces and indoor playgrounds where space is limited. 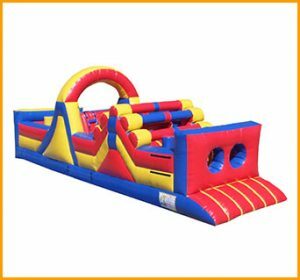 The toddlers and young children will have tons of fun climbing, sliding, and bouncing on this toddler climb as parents look on. 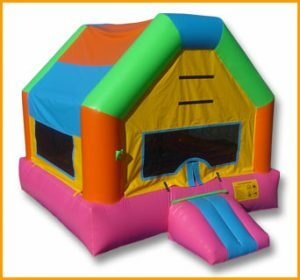 This colorful jumping arena provides long-lasting fun and laughter throughout the whole fun.